Quick. 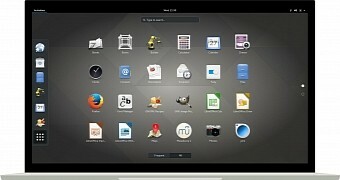 Click on your Linux desktop menu and scan through the list of installed software. How much of that software is strictly open source? To make matters a bit more complicated, have you installed closed source media codecs (to play the likes of MP3 files perhaps)? Is everything fully open, or do you have a mixture of open and closed source tools? If you’re a purist, you probably strive to only use open source tools on your desktop. But how do you know, for certain, that your distribution only includes open source software? Fortunately, a few distributions go out of their way to only include applications that are 100% open. One such distro is Freespire.